I love the north. I feel like the north is neglected and it’s a shame… but it’s about time that certain people started emerging and putting it back on the map! 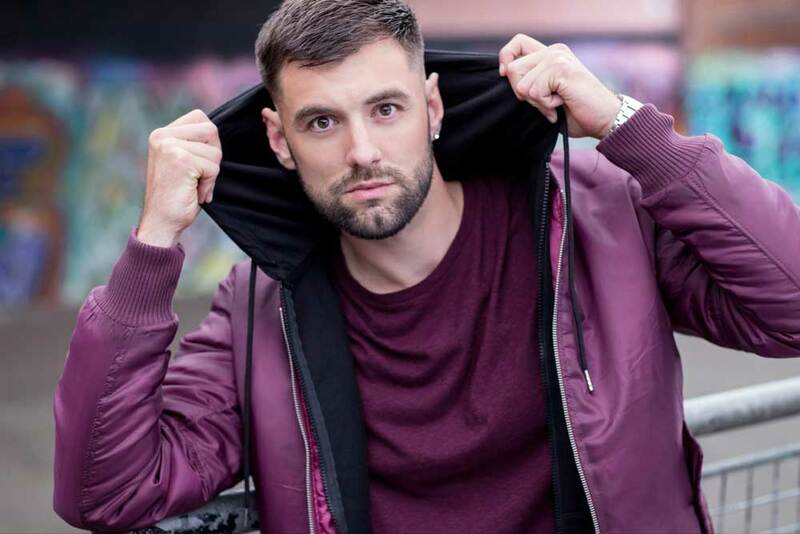 Ryan started his career at local resort, Flamingo Land, working as a ‘coatstyle’ entertainer before eventually becoming lead presenter and entertainer in 2012. At the time, he’d been doing a lot of stand up and comedy but he admits ‘snatching’ the opportunity straight away and went on to present their ‘Party In The Park’. 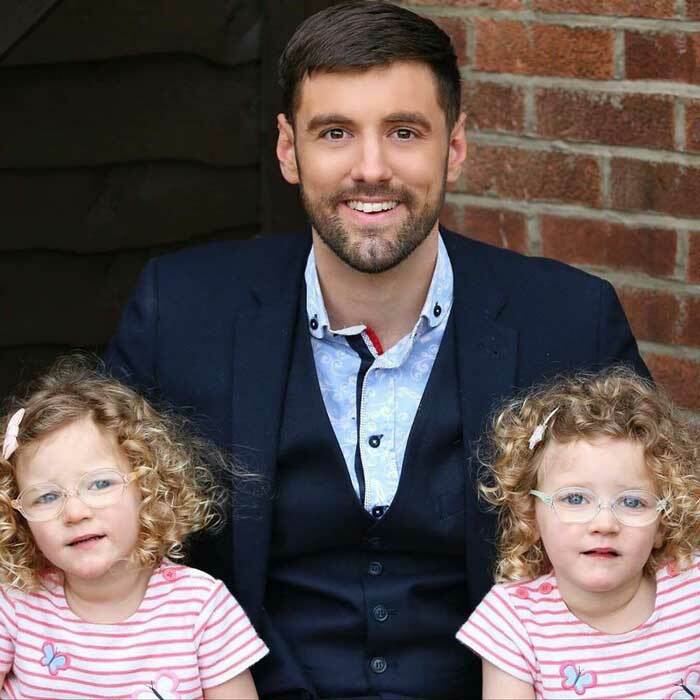 Despite living just down the road, Ryan chose to stay in the ‘entertainers’ dorms’ and it was there that he met his fiancé Natalia and where his identical twin girls Ivy and Isla were conceived! “The thing with Malton is it’s such a tiny place. It’s a beautiful, picturesque place but it’s like stepping back in time to the 1960s. I feel sorry for the younger generations – why should they travel further afield to experience something good when I could potentially bring that to them? Some people when they get to a certain stage forget their roots. I’m not about that. I’m about giving it back. Ryan has fond memories of watching Saturday night TV with his Grandma and hopes to bring that variety performance back. But what is it like to live as an adult with ADHD? “It’s tough.” Ryan sighs, “I don’t take any medication and that’s my choice. For a long time in my life I was searching for a happy medium which might never have been there, but you look around and you just want to be like everyone else. “With ADHD you’re either sky high on cloud nine or you’re six feet under. There’s never any balance. It affects people differently. I accept who I am and if other people can’t accept people for who they are that is their issue. In his spare time, Ryan spends a lot of time raising money and awareness for various charities. He even broke a world record skateboarding from Malton to Scarborough and back!